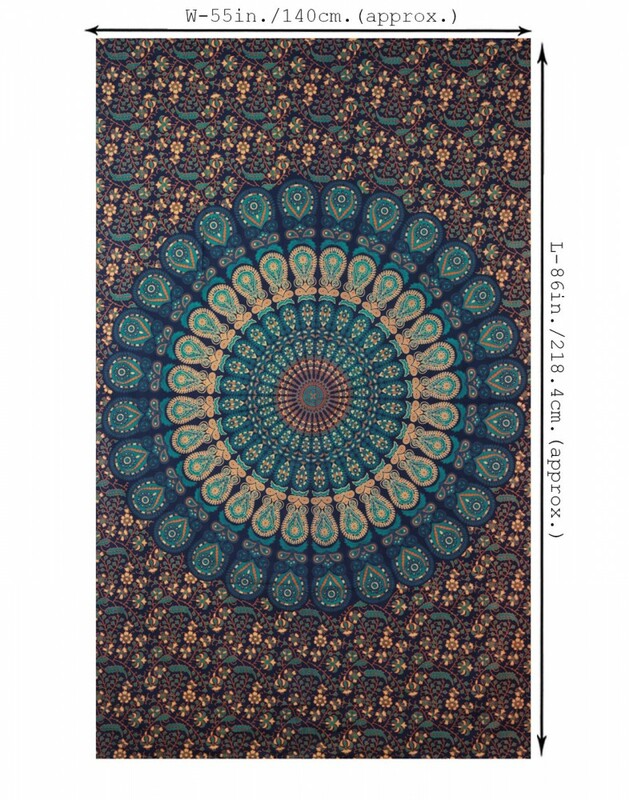 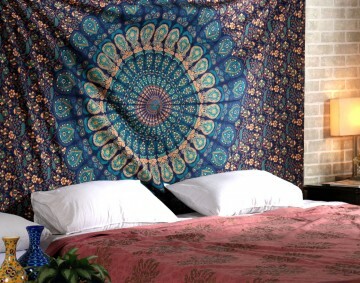 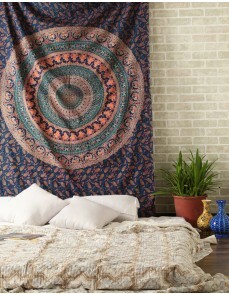 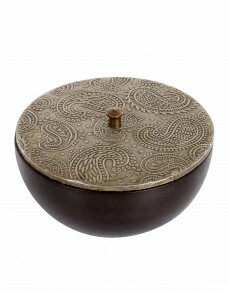 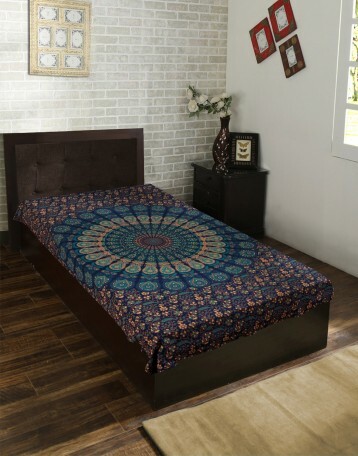 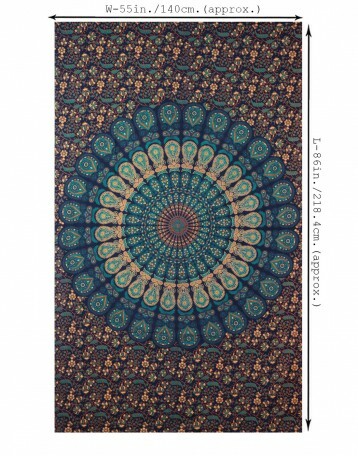 Go for a room makeover and the upbeat home decor with the mandala wall hangings. 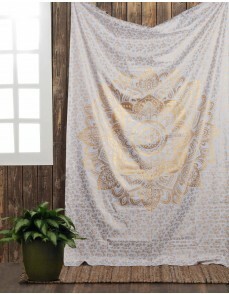 This screen printed and 100% cotton made tapestry can brighten the empty spaces on the walls. 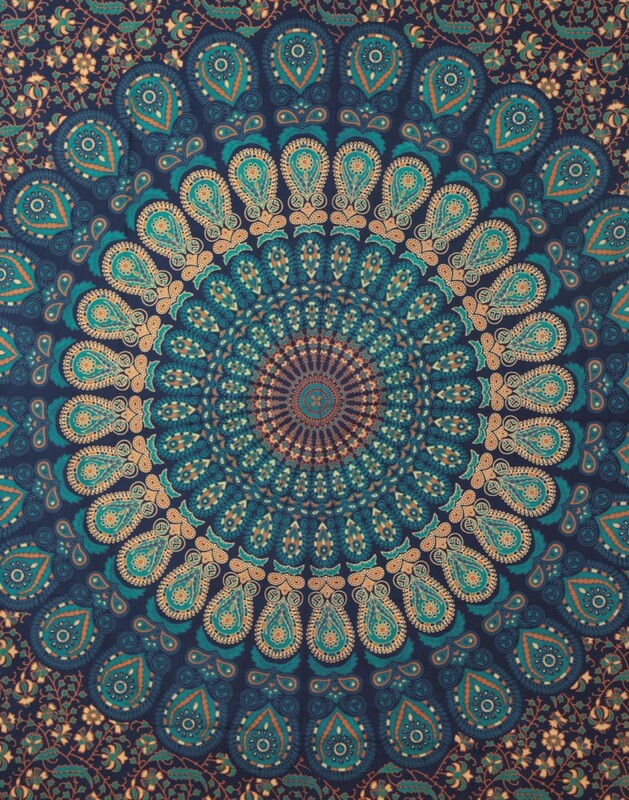 You can use this form of mandala art as the bedspread, bed cover, table cloth, window curtains or a room divider. 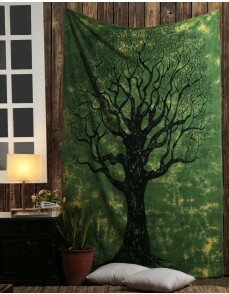 Buy this wall tapestry to create comfortable and private play spaces for your kids. 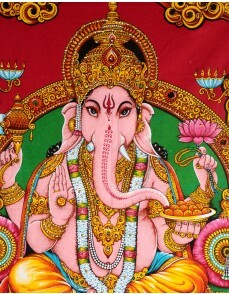 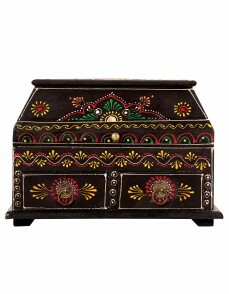 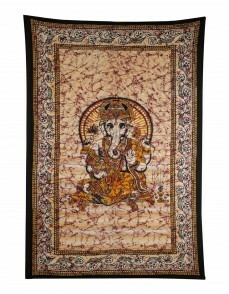 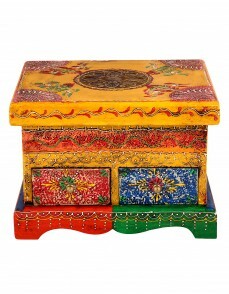 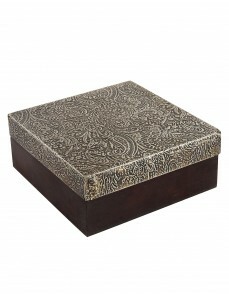 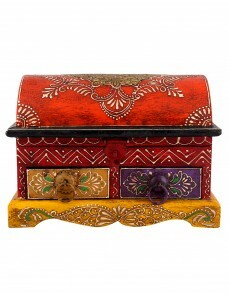 The high-quality fabric of this Indian wall tapestry makes it durable and comfortable for long use. 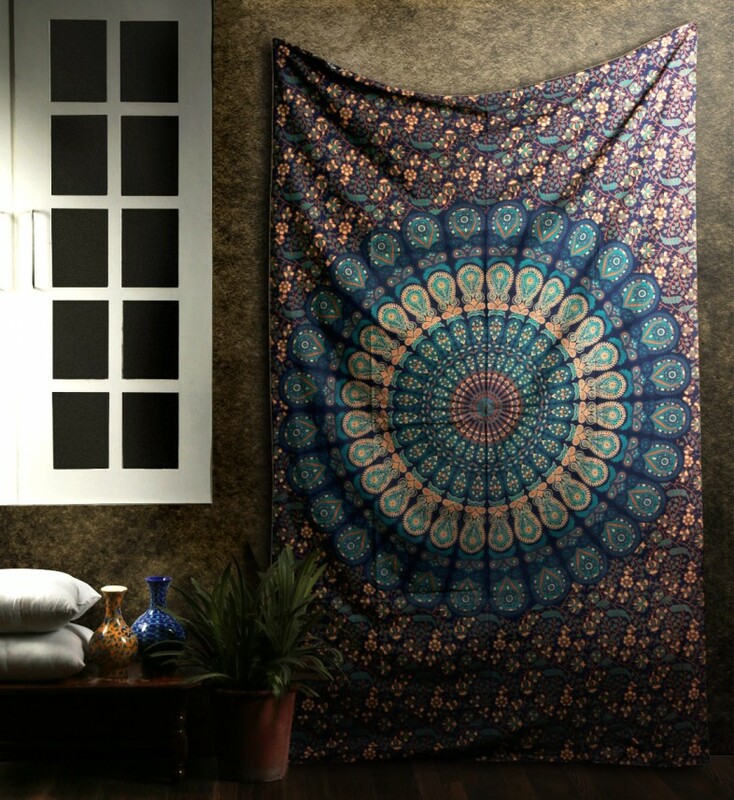 It needs to be washed gently in cold water. Dry in the shade to avoid color fading.